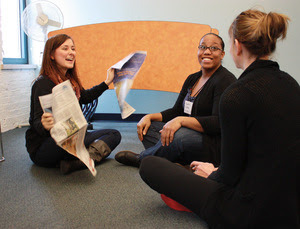 Group Theraplay training is for professionals who want to use Theraplay in classrooms, day care, residential settings or with family groups. This training can be taken in conjunction with Level One Theraplay & MIM or as a stand-alone training. Click here for information about becoming a Certified Group Theraplay Specialist.